I've had my Bonebridge activated for almost three weeks now, and it's been a life changer! Keeping up with the remote has been a challenge, though. Has anyone found a pouch or other means of storage for their remote that works well? Thanks! I hope someone has a suggestion for you. I was able to answer my own question. 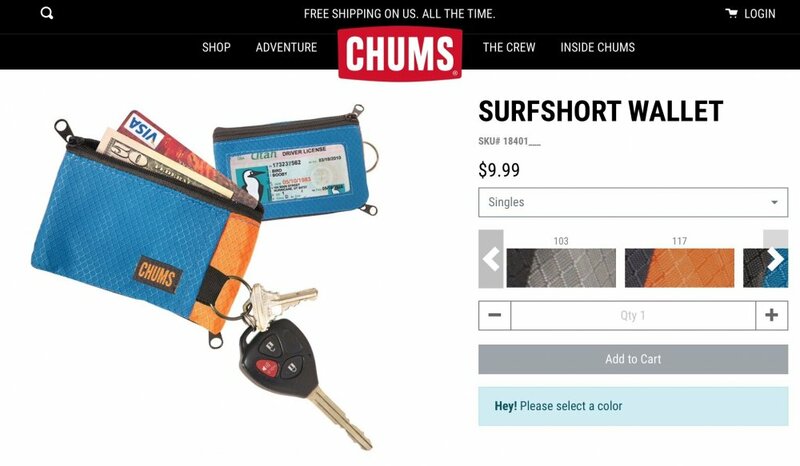 I went to REI and found a CHUMS Surfer Shorts wallet, which is a perfect fit, and clips to my scrubs so I don't have to carry it in my pocket. Mary Beth, exactly like that- same color and everything!